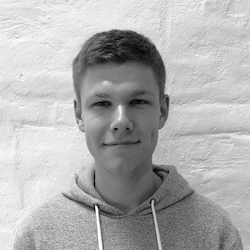 I'm Nicolai Davies, a software developer specialising in mobile and web applications. Right now I am working on some really cool projects at Trifork . © Nicolai Davies 2018. Made in Aarhus, Denmark.